Kick-off the New Year in style at our Annandale Estate Sale (January 5-7). Join us at this great house filled with fine and decorative items from world travels. 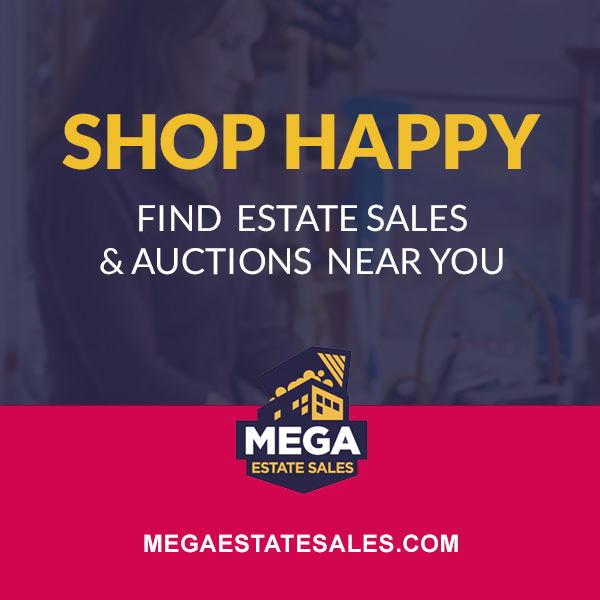 Great sterling silver, teacups, pottery, artwork, rugs, furniture, entertainmentware, china, crystal, and much more!